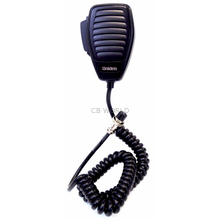 This rugged CB mic features an 8 foot, extra flexible, coiled cord. Wired for 4 pin radios. Trucker tough its everything you expect from UNIDEN.